Business Analyst Linda joined Sunbelt after a successful 33-year career with TD Bank. 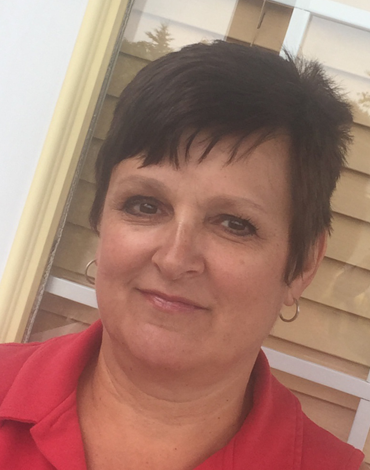 Having spent the past 17 years as a Small Business Advisor, Linda understands the challenges facing entrepreneurs and has extensive experience in financing Main Street Banking deals. Linda’s community involvement with the North Bay and District Chamber of Commerce and The Kiwanis Club has earned her volunteer of the year and gave her a better understanding of the needs of the business community. Linda takes great pride in her customer service skills and looks forward to continuing to serve North Bay and district, helping clients with their retirement goals and assisting new entrepreneurs with their business acquisition. Linda enjoys spending time with her 2 grandchildren.